This historic storm tore through the east coast leaving millions without power. 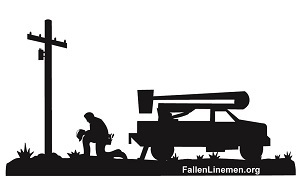 $5 of each shirt will be donated to Fallen Lineman Org. MADE IN THE USA SHIRT AND PRINTED IN THE USA Order yours today! 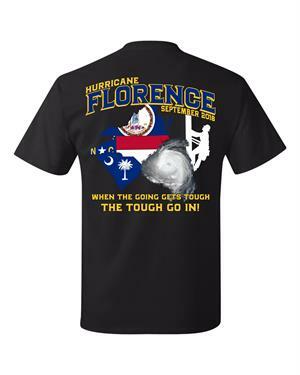 Please give us a few weeks to orders in and we will be making several runs of these shirts. Thank you & stay safe!